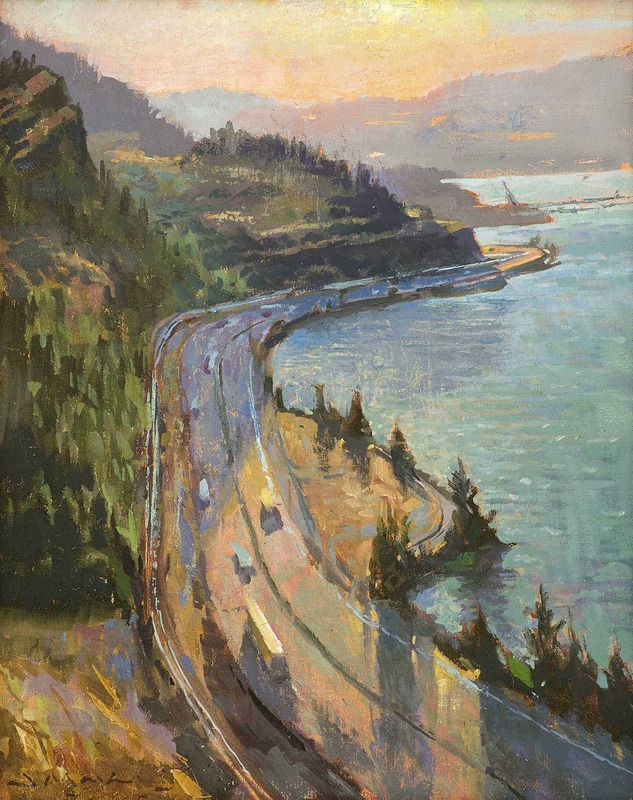 More than 40 artists from the Northwest and across the country spend four days in a plein air paint-out in the Columbia River Gorge, capturing the incredible light and landscape, from snowcapped Mount Hood and surrounding orchards, to wineries, high plateaus and waterfalls. Paintings are on view and available for purchase in the museum’s M.J. Murdock Charitable Trust Education Center August 4 to 24. As work is sold and removed, other work created during the paint-out will replace it. A portion of the proceeds support Maryhill Museum of Art. Sponsored by Byron and Sue Henry.